Street photography aims at capturing the extraordinary within every day life through candid snaps. By focusing beyond the mundane, the members of the Burn My Eye collective reveal their personal visions of the world and explore humanity's very soul. The eleven photographers from Burn My Eye present prints that range from surreal Asian captures to light leaked images taken on the rough pavements of New York. Streetwise, humorous, cinematic, insightful, the imagery takes the spirit of the street to both public spaces and the more intimate surrounds of the family home. 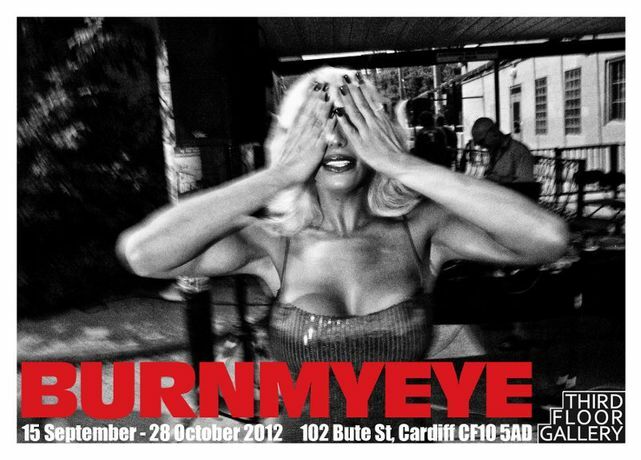 Burn My Eye is Zisis Kardianos, Charlie Kirk, Andrew Kochanowski, Alexandros Konstantinakis Karmis, Frédéric Le Mauff, TC Lin, JB Maher, Jason Penner, Justin Sainsbury, Jack Simon and Justin Vogel.